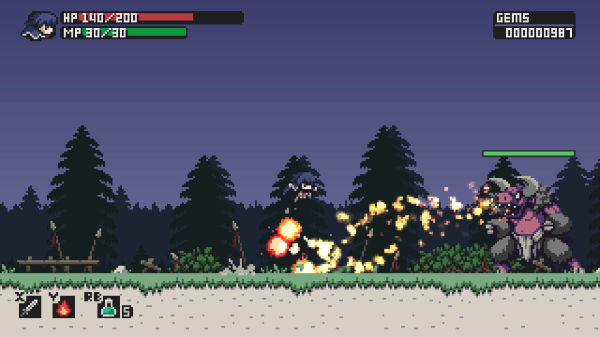 In order to help showcase Pixel Game Maker MV, two trial games were made, Dungeon of Nazarick and Steel Sword Story. Dungeon of Nazarick is based on the anime Overlord, where you are a top-notch adventurer exploring a recently discovered tomb. The other game, Steel Sword Story, was actually made by the creators of 1001 Spikes, where it stars Rufus, where he was expected to become a fine knight but was branded a traitor for a crime he didn’t commit. It should be noted Dungeon of Nazarick is available for download but Steel Sword Story will be at Tokyo Game Show. The game creation software itself also received an update, such as adding simplified Chinese and an open beta. 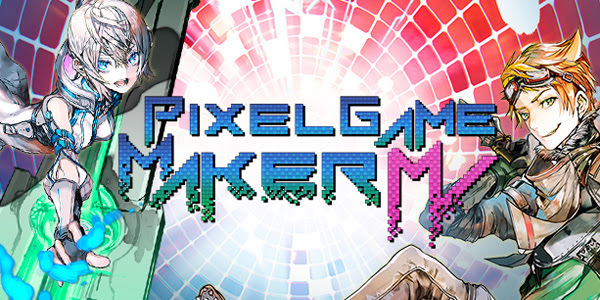 Pixel Game Maker MV now has Chinese (Simplified) language support! Open Beta is available now for users to explore the upcoming features. New Sample Project Data for Dungeon of Nazarick. 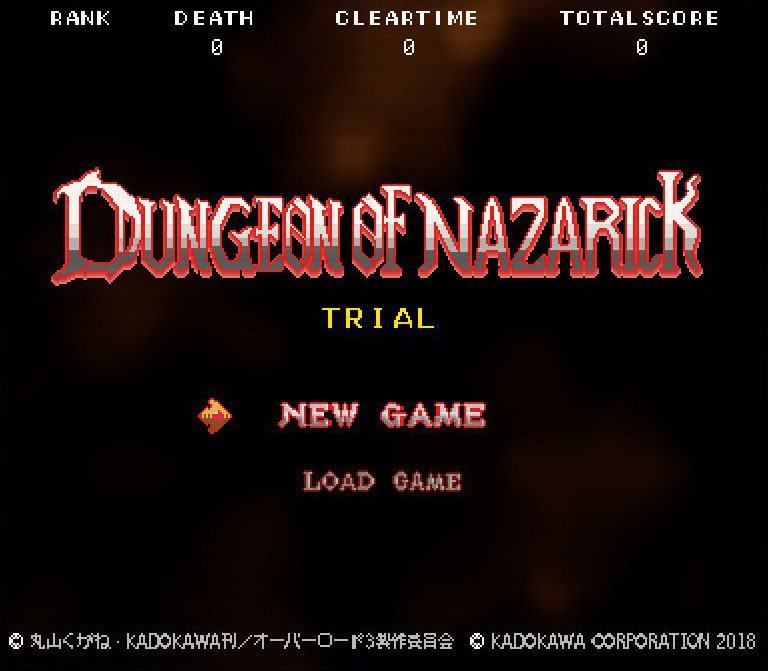 Dungeon of Nazarick trail version available for download now.